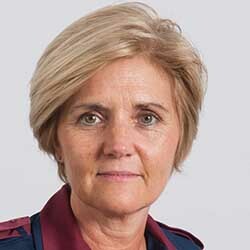 Every large healthcare employer should support at least 20 nurses and midwives aged 35 or under to develop leadership skills, a global nursing campaign has urged. Nursing Now made the declaration on the first anniversary of its three-year campaign to boost the profile and status of nursing. 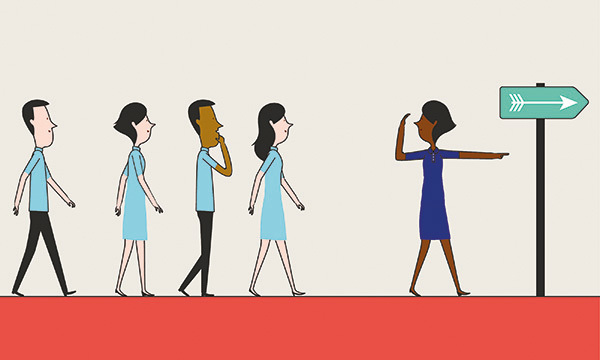 Its so-called Nightingale Challenge is urging hospitals across the world to provide leadership and development training for 20,000 nurses and midwives next year, which is the World Health Organization's Year of the Nurse. Employers can decide the content and format of the initiative, but it could include a mixture of formal courses, mentoring, shadowing or learning from other professionals or services. Guy’s and St Thomas’ NHS Foundation Trust is one of six hospitals and health trusts across the globe that have already pledged commitment to the challenge. The trust’s chief nurse Eileen Sills said it was critical to invest now in the future leaders of nursing and midwifery. Employers in high- and middle-income countries are expected to fund the programmes themselves, and Nursing Now will seek funding for those that cannot pay for it locally. The initiative will also enable employers to partner with other organisations in their country or elsewhere in the world to share ideas and learning. Nurses and midwives can also create networks and platforms for learning and mutual support. The Duchess of Cambridge, patron of Nursing Now, praised the campaign for raising the status and profile of nurses globally. ‘I am delighted that, at the end of its first year, Nursing Now has grown internationally, with local and national groups in more than 60 countries. Nursing Now is a programme of the Burdett Trust for Nursing, and is run in collaboration with the International Council of Nurses and the World Health Organization. It is run by a board comprising nurses and non-nurses from 16 countries.